Above: Crème Bralée’s updated home page. “We wanted a new, modern, updated feel & we have definitely accomplished this with the new design.” – Khaaliqa Squire, Crème Bralée. Crème Bralée’s website has a beautiful new look and feel! Congrats on the changes! We were hoping you could go over what’s new on cremebralee.com? We wanted a new, modern, updated feel & we have definitely accomplished this with the new design. There are many new features to the website, including our blog, look-book & the ability to sign up for CBL’s newsletter. There are some interactive sections on the site, could you talk about some of these? We have added several new sections to the site that are definitely more interactive. We want to be able to interact directly with our customers, and we will be able to do that through our blog. The blog is updated weekly, and has a comment section where consumers can speak directly to us (the design team). This is imperative, because we really want to cater to our customers and assist them with fit questions/concerns. The comment feature will also be especially helpful for us to get general feedback about the brand & the designs/features that the CBL girl is lusting for. Above: The ability to sign up for Crème Bralée’s eNewsletter is placed on the site’s homepage. We also have a new contact form in which our consumers can reach us directly through email which will further allow us to connect directly with our consumers. 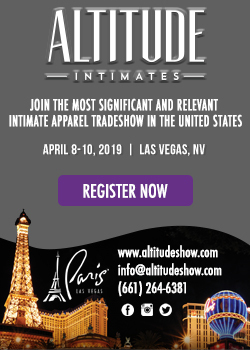 We pride ourselves on knowing our customer and what she expects from her lingerie, and this direct line of communication will only elevate our reach. The video section on our homepage will be changed periodically, and will cover everything from the history of CBL to exciting behind the scenes footage at our photo shoots. Our newsletter is one of the most exciting additions to the new site because those who sign up will have VIP access to new designs & styles before the general public. They will also be privy to behind the scenes insight as well as special coupon codes, promotions & contests. Above: Crème Bralée’s Jacqueline in Boysenberry. It’s great to see social media integrated to your site, it’s a great way to interact and do outreach for fans of the brand. Could you briefly go over some of Crème Bralée’s social media sites? Our Facebook page is where we get a chance to speak directly to our customers, share inspirational photos, design ideas & funny anecdotes related to Crème Bralée. Our Instagram, Tumblr & Pinterest sites speak to the visually inspired & are primarily about design inspiration. 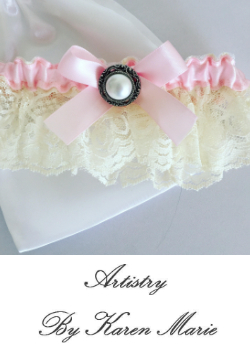 We are all about gorgeous lingerie and on these sites, we showcase beautiful color direction, european laces & vintage lingerie. 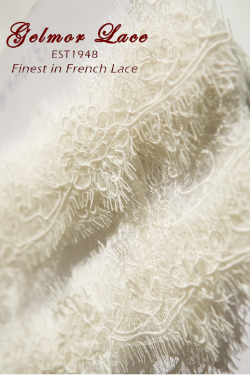 We hope that our customers will be enamored by the inspiration that goes into each of our collections. Crème Bralée’s Twitter is our voice, and it’s also a great place to be in the know about promotions, contests & what Crème Bralée is up to. Above: Crème Bralée’s blog featuring their most recent post on the brand’s Instagram contest. 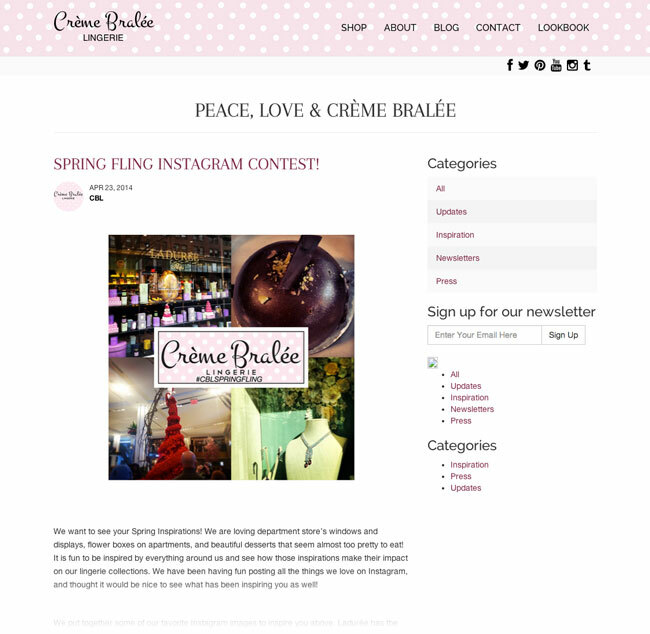 Speaking of outreach, Crème Bralée’s blog’s is a great way to keep your fans and customers updated, could you talk about some of the topics covered on Peace, Love and Crème Bralée? Our blog is pretty new, but some of the topics covered so far include news on our groundbreaking photo shoots on TRUE plus size models & features/stories written by other notable bloggers. We also discuss topics such as the psychologic effect of color on mood & emotion, previews of new styles, CurveNY and general CBL news. The blog will also be a great place to read about design inspiration, proper fit & significant events in which Crème Bralée participates. Above: Crème Bralée’s Khaaliqa Squire. Above: Crème Bralée’s Liz Marrell. Who on the team writes for the blog? Our Social Media assistant, Stephanie Swinton, alongside Assistant Designer, Khaaliqa Squire & Creative Director, Liz Marrell. The blog is truly a team effort, and we all contribute, accordingly. Is the site completely finished or are there still some features and updates to be rolled out? The site is still being fine tuned, but most of the features are in place. I’m sure there will be updates in the future as we continue to grow as a brand.